Imerys Talc America, the US unit of French group Imerys SA, said it filed for bankruptcy because it lacks the financial clout to defend against nearly 15,000 lawsuits over its talcmineral product, which is also used in cosmetics. Imerys also attributed its filing to a dispute over an indemnity agreement. Imerys said some of its supply agreements required J&J to indemnify Imerys, but it said the US healthcare conglomerate had refused to do. Reuters on December 14 published a report detailing that J&J knew that the talc in its raw and finished powders sometimes tested positive for small amounts of asbestos from the 1970s into the early 2000s - test results it did not disclose to regulators or consumers. 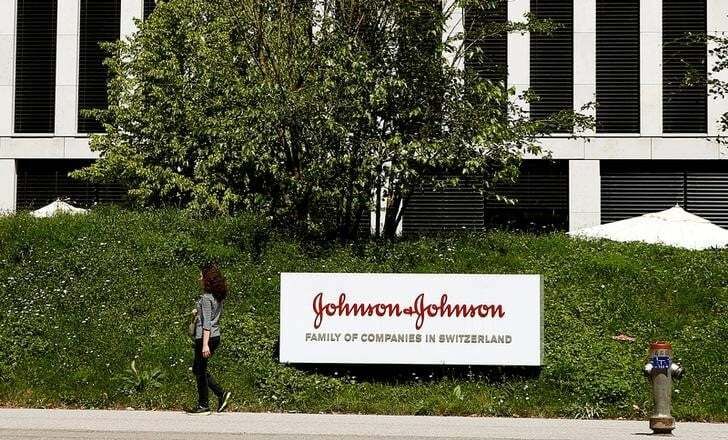 As a co-defendant with J&J, Imerys has faced at least a dozen US jury trials over allegations that its talc causes ovarian cancer or mesothelioma. Colgate-Palmolive is another defendant in the US talc litigation. The New York-based company sold Cashmere Bouquet, a cosmetic talcum powder, from 1871 to 1995.